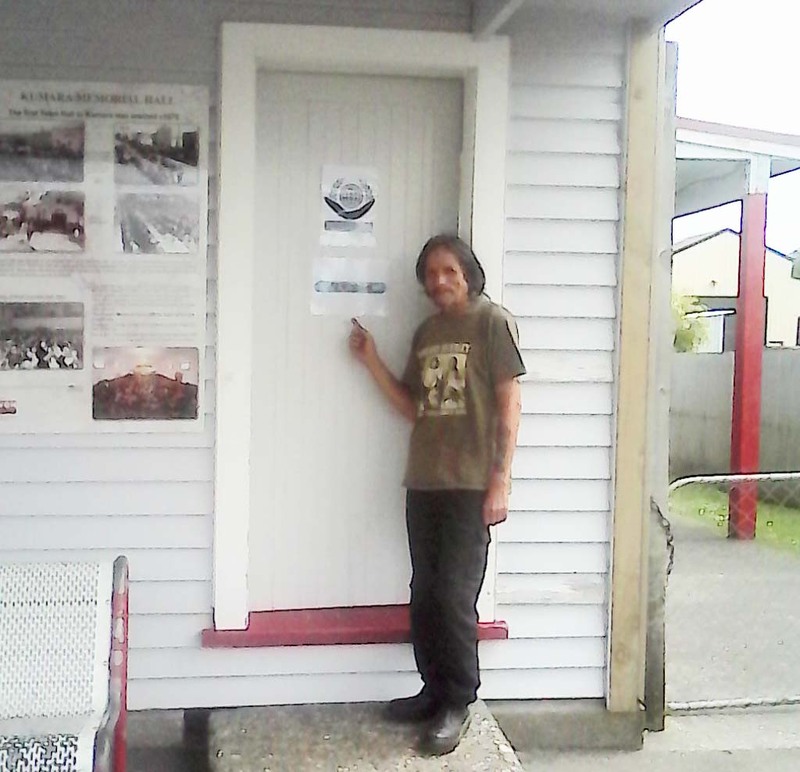 A new Wellness Clinic has been opened since Kumara, New Zealand established itself as a City of Peace. 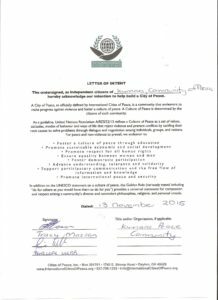 Welcome to Tracy Masson, the Kumara Peace Team as well as the citizens of Kumara, New Zealand: City of Peace. 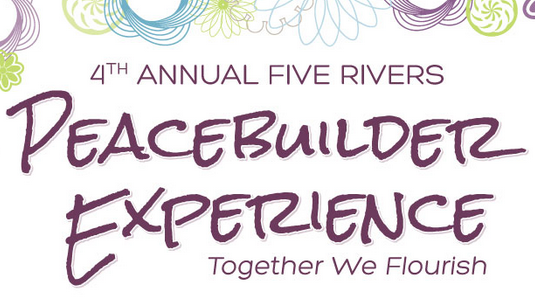 The Team is committed to fostering a culture of peace through wellness practices and educational programs. 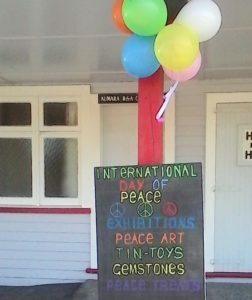 This is the first city of peace in New Zealand. 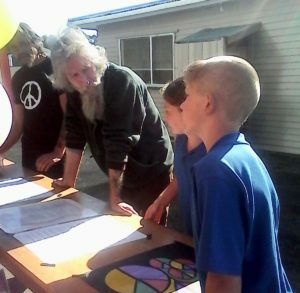 Kumara local school children enjoying the exhibits at Kumara Peace event in 2016. THE WEST COAST OF THE SOUTH ISLAND OF NEW ZEALAND LIES BETWEEN THE MAGNIFICENT SOUTHERN ALPS AND THE FORMIDABLE TASMAN SEA AND IS A PLACE OF SOARING MOUNTAINS, GLACIERS THAT DESCEND FROM SNOWFIELDS TO LUSH RAINFORESTS, RUSHING RIVERS AND LOVELY LAKES ON THE LOWLAND. THE WEST COAST IS BOUND BY MOUNTAIN RANGES FROM EAST, WEST AND NORTH WITH MANY RIVERS CULMINATING FROM THESE MOUNTAINS. KUMARA WAS A THRIVING GOLD MINERS TOWNSHIP IN THE 19th CENTURY WITH THOUSANDS OF RESIDENTS AND MANY BUSINESSES ALONG ITS MAIN STREET UNLIKE TODAY WHERE THERE ARE ONLY HUNDREDS OF RESIDENTS IN THE TOWN. 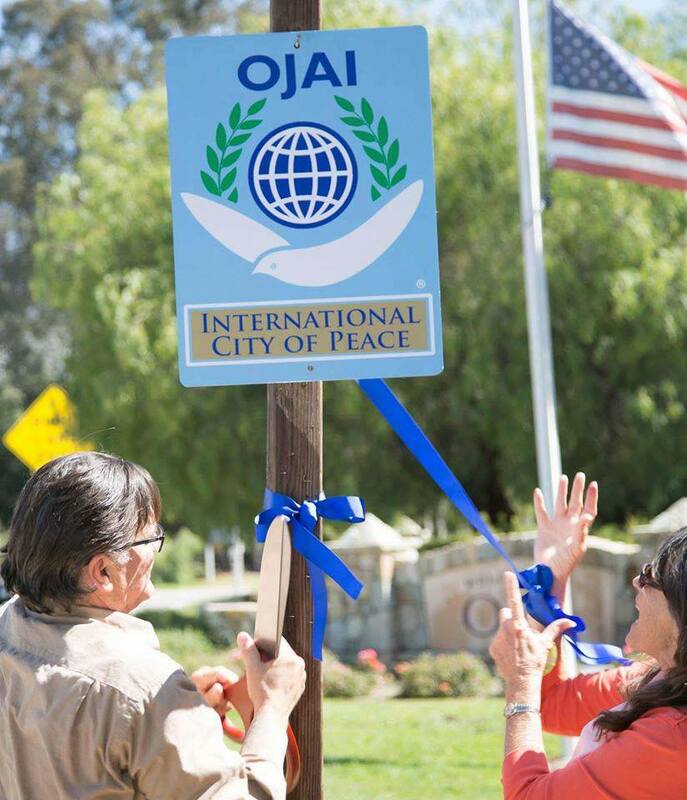 To inspire and encourage change by introducing ideas that support and encourage the emergence of a culture of peace in our community and support peace as the consensus value. 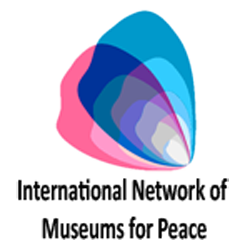 We intend to inspire, encourage and support sustainable social and economic development in the community and to provide an inspirational, motivating resource hub. Former Councellor and long term community leader Alan Payne and Mrs Payne sitting next to the seat and plaque donated to the kumara community by the Payne family. 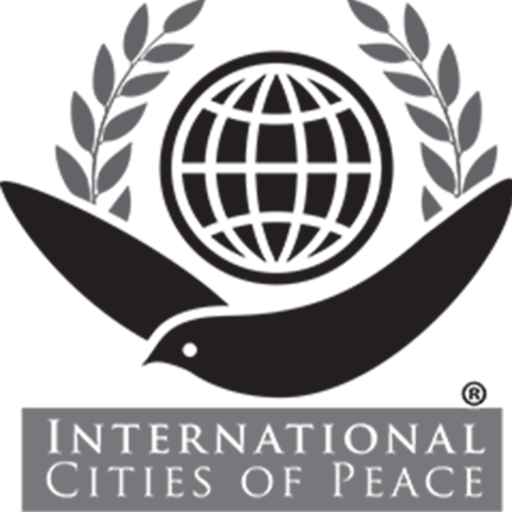 To inspire mindful change for peace and to practically support those changes through education, art, science, meditation, health and much more in innovative ways, supporting a culture of peace. To establish a strong peace building community with opportunities to integrate conflict resolution and peace building skills. To initiate peace economy dialogue. Wellness industry expose on scenar device pictured here with details. 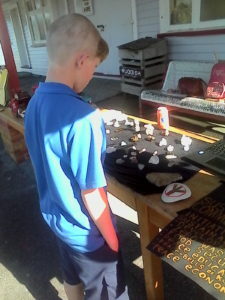 An admirer of the gem stone exhibit at the 2016 peace event. TE WHITI O RONGO MAI, WAS THE PROPHET, PRIEST AND “REVERED CHIEFTAN” OF THE N.Z TARANAKI TRIBES, A MAN WHOSE ETHICS WERE THOSE OF A PEACEMAKER. IN 1868 HE SETTLED AT PARIHAKA, HE ADOPTED THE RAUKURA AND THE POI BALL AS HIS EMBLEMS, THE WHITE FEATHERS OF THE ALBATROSS AND THE POI SYMBOLISED PEACE AND HOSPITALITY. MAORI PILGRIMS CAME TO PARIHAKA, THEY REMAINED TO WORSHIP WITH TE WHITI AND TO EMBIDE HIS SENTIMENTS OF GOOD WILL TO ALL MEN. HE NEVER SWERVED IN HIS GOSPEL OF PEACE AND NON RESISTANCE AND HE GRADUALLY AQUIRED AN INFLUENCE OVER THE TRIBES OF THE WHOLE SOUTHERN WEST COAST AND TO A LARGE EXTENT WAIKATO REGION TOO. TE WHITI WAS ARRESTED ON THE 5TH OF NOVEMBER 1881, IN PROTEST AGAINST THE OCCUPATION OF MAORI LAND WHICH HAD BEEN CONFISCATED BY THE GOVERNMENT, THE FOLLOWERS OF TE WHITI PLOUGHED UP SOME OF THE LAND OF THE SETTLERS NEAR HAWERA. THERE WERE DEMONSTRATIONS OF MILITARY FORCE AND MANY ARRESTS WERE MADE. YET TE WHITIS PEOPLE CONTENTED THEMSELVES WITH PASSIVE RESISTANCE. THE CAUSE OF THE TROUBLE WAS THE GOVERNMENT. PEACE WAS EVER TE WHITIS WATCHWORD. PEACE, GOODWILL AND SELF SACRIFICE IN THE CAUSE OF PEACE WERE THE GUIDING PRINCIPLES OF HIS LIFE. HE SUFFERED IMPRISONMENT IN THE CAUSE OF HIS PEOPLES RIGHTS. HE SAID OUR WEAPON IS FOREBEARANCE, PATIENCE, NON RESISTANCE, GOD IS OUR REFUGE AND OUR STRENGTH. FOLLOWING TE WHITIS ARREST HIS PEOPLE WERE TAKEN AWAY TO THE SOUTH ISLAND AND FORCED TO WALK UPWARDS OVER THE MOUNTAIN RANGES THROUGH THE WEST COAST WHERE KUMARA IS LOCATED, DOWN TO NEIGHBOURING HOKITIKA WHERE THEY WERE IMPRISONED AND USED AS SLAVE LABOUR TO BUILD PARKS AND OTHER LAND MARKS. THE PRESENCE OF THESE PEACEFULL ONES HAD AN IMPACT NEVER FORGOTTEN, PARTICULARLY BY THOSE WHO WERE IN CONTACT WITH THEM. THE BOOK “MISERY HILL” TELLS THIS STORY. AT THAT TIME IN HISTORY THE GOVERNMENT VIEWED THEM AS REBELS. VINDICATED BY HISTORIANS, THEIR PRINCIPLES AND ACTIONS ARE RECOGNIZED AS PATRIOTS FIGHTING FOR THEIR PEOPLES RIGHTS. TE WHITI WAS ‘THE AUTHOR OF PEACE’ AS HE HAD FORESPOKEN. HE IS A PEACE HERO. 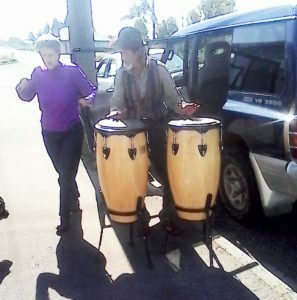 At a Kumarapeace event, Possum Pete on Bongos with Lady who travelled to the community for a scenar therapy trial. 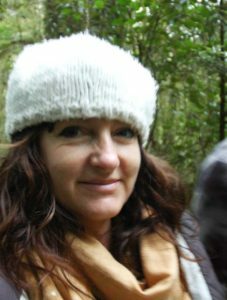 PENELOPE WEBB, REPRESENTING THE KUMARA PEACE TEAM, STUDIED HUMANITIES AND SOCIAL SCIENCES AT MASSEY UNIVERSITY. 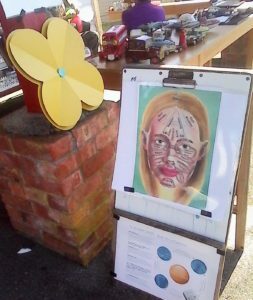 SHE FOUNDED WESTLAND GOODWILL LOCALLY IN 2005 AND COMPLETED ‘PROBLEMS OF HUMANITY’ STUDIES WITH WORLD GOODWILL ALSO TRAINED WITH DHB RE; HUMAN RIGHTS & DISABILITIES. SHE HAS PIONEERED SCENAR TECH IN WESTLAND AND IS AN INDEPENDENT RESEARCHER. WHATU IS A THIRD GENERATION WEST COASTER WITH VARIOUS EXPERIENCE, INCLUDING WORKING WITH YOUTH IN SPORTS AND MANY OTHER COMMUNITY GROUPS. WHATU HAS TRAINED WITH DHB REGARDING HUMAN RIGHTS AND DISABILITIES. PAUL HAS BEEN AN INTUITIVE, INSIGHTFULL, PRACTICAL AND HELPFULL CORE MEMBER OF THE GROUP. Kumara is a town on the West Coast of the South Island of New Zealand. 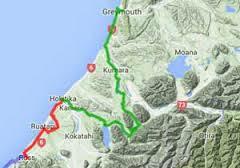 It is located 30 kilometres (19 mi) south of Greymouth, close to the western end of State Highway 73, which leads across Arthur’s Pass to Christchurch. The Taramakau River flows past to the north. 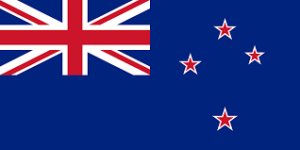 New Zealand is an island nation in the southwestern Pacific Ocean. 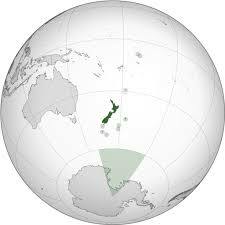 The country geographically comprises two main landmasses—that of the North Island, or Te Ika-a-Māui, and the South Island, or Te Waipounamu—and numerous smaller islands. New Zealand is situated some 1,500 kilometres (900 mi) east of Australia across the Tasman Sea and roughly 1,000 kilometres (600 mi) south of the Pacific island areas of New Caledonia, Fiji, and Tonga. Because of its remoteness, it was one of the last lands to be settled by humans. During its long period of isolation, New Zealand developed a distinctive biodiversity of animal, fungal and plant life. 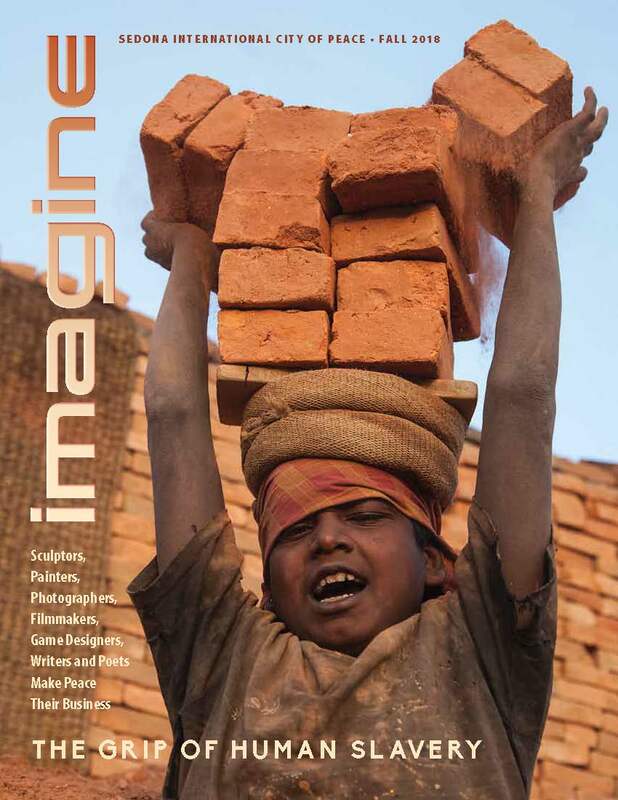 The population of Kumara was 309 in the 2013 Census, a decrease of 6 from 2006. The name may come from the Māori language Kohe mara, which is the blossom of the tātarāmoa, or bush lawyer. 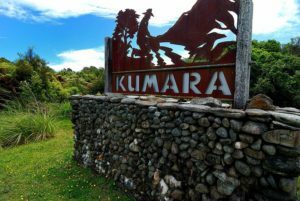 Kumara was founded and became one of the country’s chief gold mining centres following the discovery of gold at Dillmanstown, about 3 kilometres (2 mi) to the south-east, in 1876. The tramline from Greymouth to Paroa was extended to Kumara the following year. The population was 4,220 in October 1877. The town became a borough in 1877. Kumara Hospital was operating by 1881 and continued into the twentieth century. 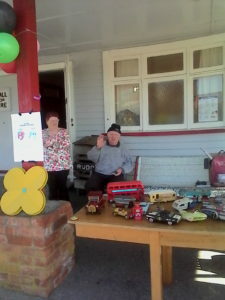 In 1882, the Kumara volunteer fire brigade was formed.